Pinstripes Cleveland is finally open! 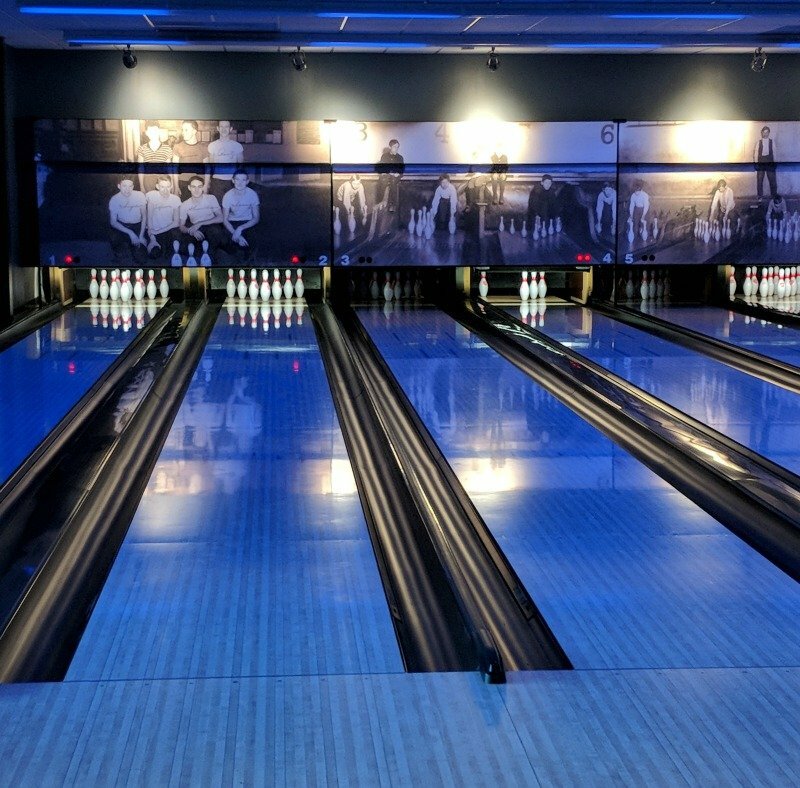 Located in Orange Village Pinecrest district, Pinstripes is an upscale dining and entertainment concept that combines made-from-scratch dishes, a carefully curated wine list, and a rotating menu of craft beers with 14 bowling lanes and 9 bocce courts. I visited Pinstripes at a preview event. The food is amazing and the venue is gorgeous. Local Cleveland artist, Nicolette Capuano, painted the beautiful mural behind this bocce court. 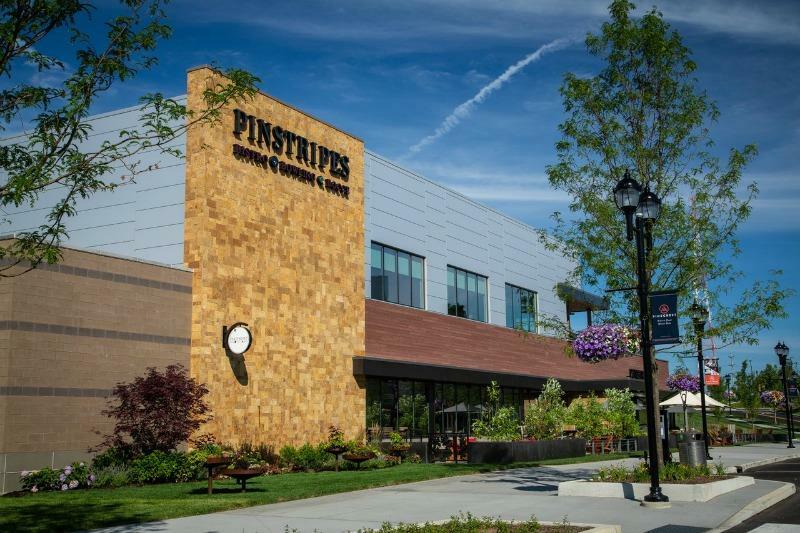 Pinstripes is a 30,000-square-foot, two-story venue. The open kitchen allows you to see the Italian-American dishes made-from-scratch. With distinctive décor reflecting comfort and sophistication, Pinstripes Cleveland will also offer flexible private event space for groups of 20 to 600, which accommodates an expanse of interests from corporate luncheons to the most elegant wedding receptions. 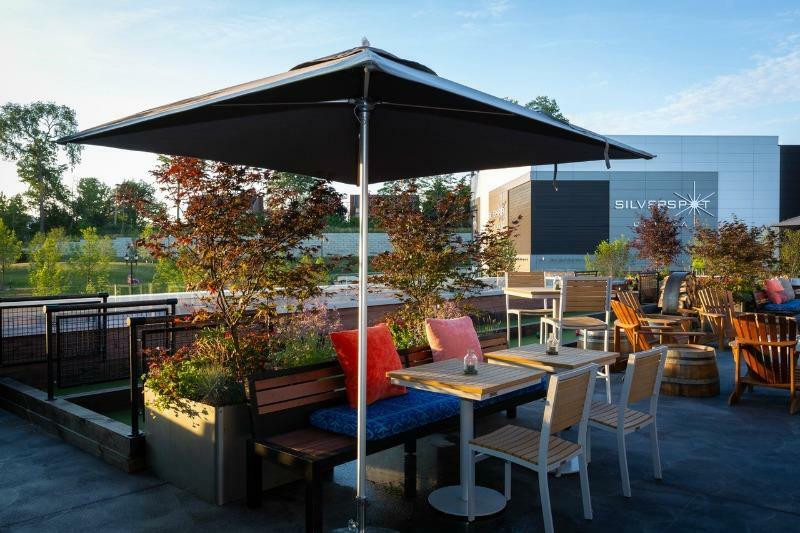 In addition, they features two expansive outdoor patios, perfect for gathering with family and friends year-round. The patios are the best! 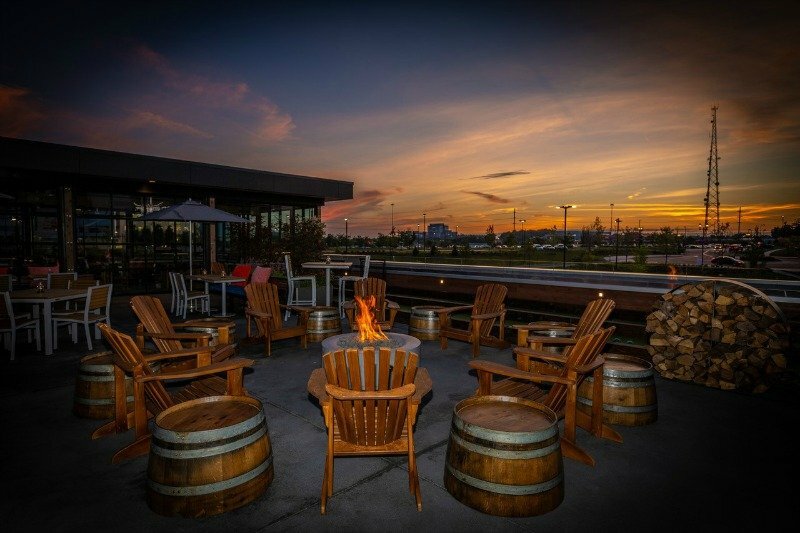 They’ve got a firepit on each patio and during the cooler weather, they have heaters! Pinstripes Cleveland is the tenth location nationally for this iconic dining and entertainment brand. The company has four locations in its hometown Chicago market, as well as locations in Overland Park, Kansas, Georgetown in Washington, D.C., Edina, Minnesota, North Bethesda, Maryland and Fort Worth, Texas. 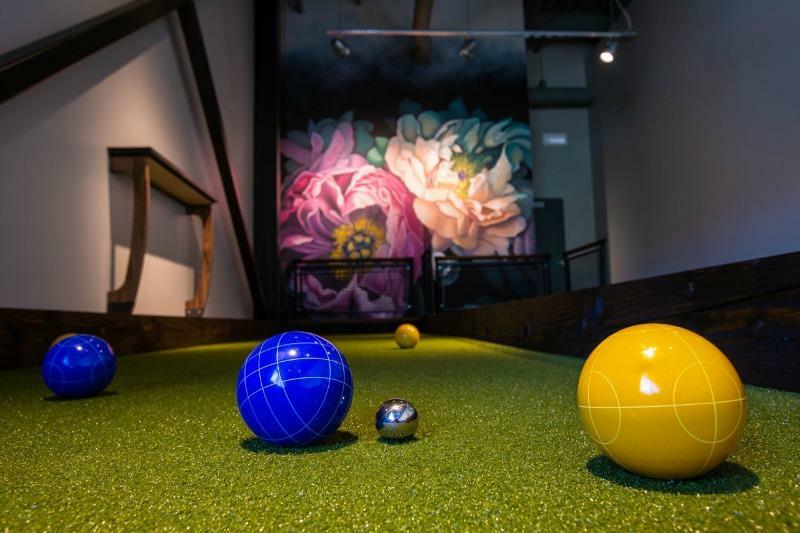 Every Pinstripes offers a distinctive combination of dining, bowling and bocce. Each Pinstripes’ layout is tailored to provide a personalized reflection of the local community. 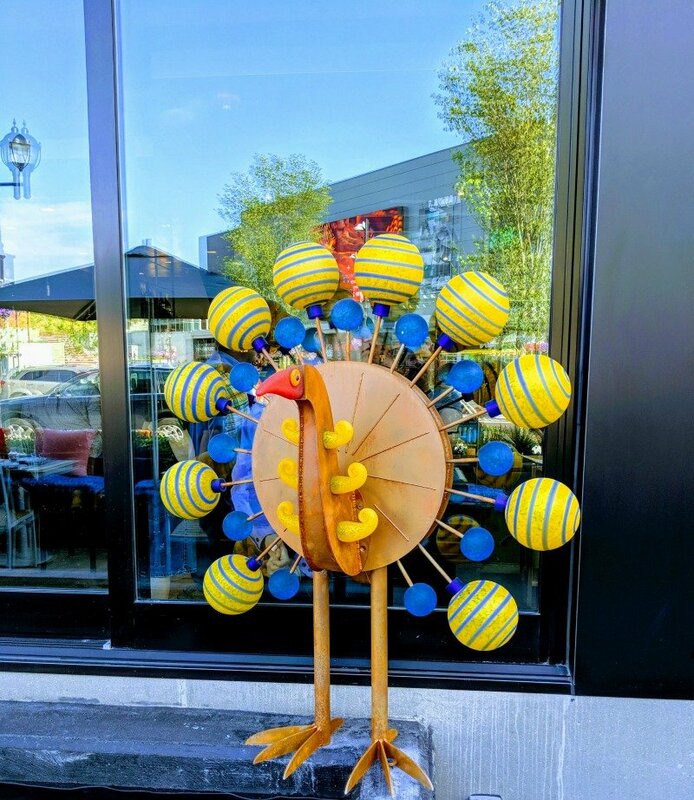 There are several cool and quirky sculptures, like this one, around Pinstripes Cleveland. Our guide told us that these are in all of the Pinstripes across the country. The owner found some for the original Pinstripes and decided to include them in all of the Pinstripes locations. I love this one. It’s totally fun! The pizzas and flatbreads at Pinstripes are all baked in their wood-burning pizza oven. 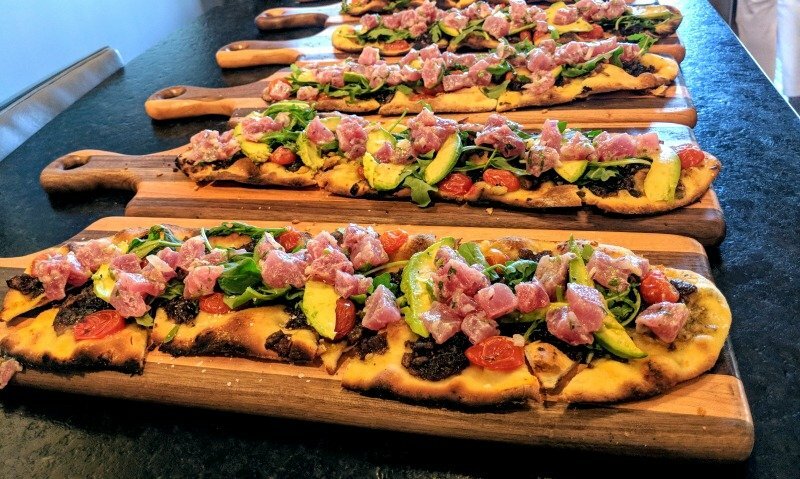 I highly recommend the yellowfin tuna flatbread with balsamic shallots, grape tomato, marinated tuna, arugula, and avocado. 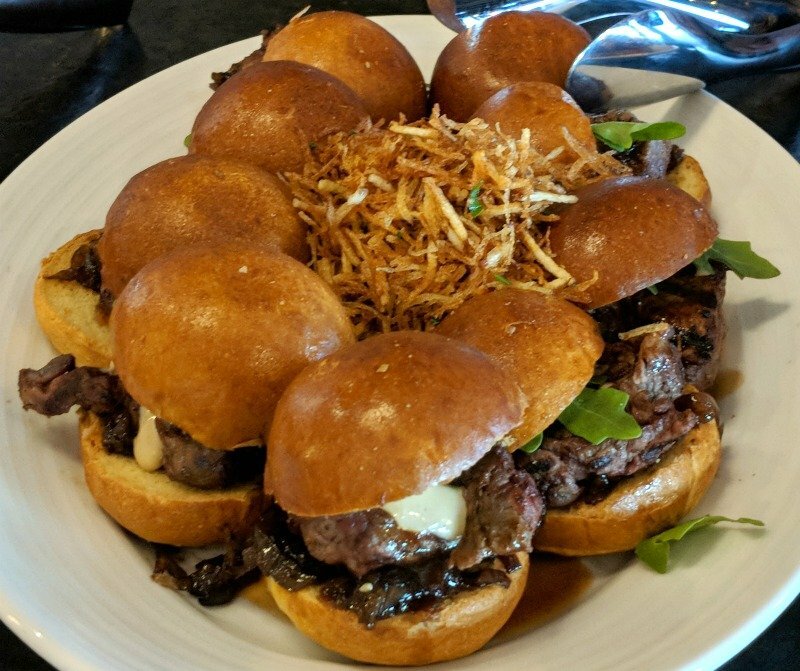 Another starter option for you are these tenderloin sliders. They are melt-in-your-mouth delicious! They’re served with truffle potato strings, shallot mayo, and bordelaise. 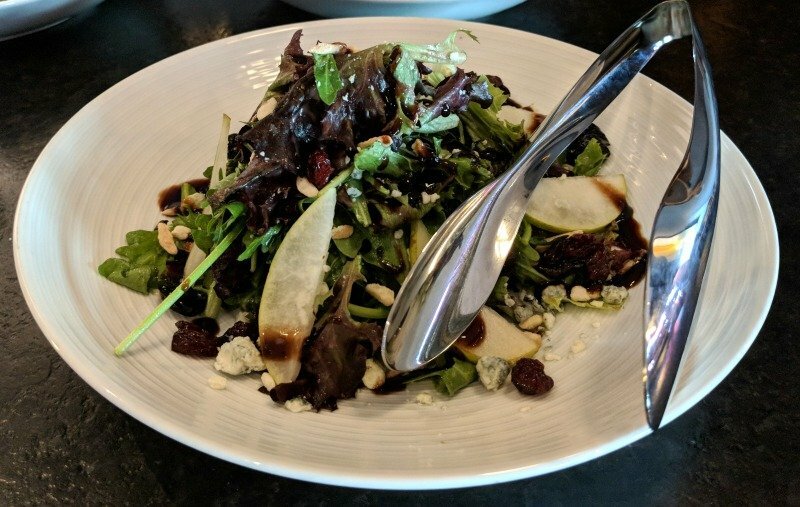 If you’re in the mood for salad, I definitely recommend this pear salad made with arugula, mixed greens, Gorgonzola, balsamic, candied almond, and roasted pear vinaigrette. This Roasted Cauliflower is not something I never would have chosen had I not been at this event. It is amazing! It’s got roasted cauliflower (obviously! 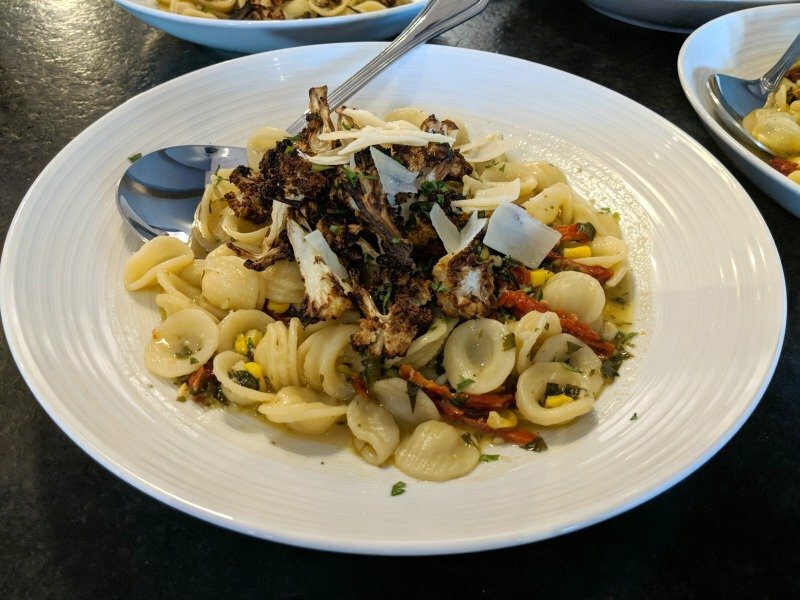 ), orecchiette pasta, sun-dried tomatoes, garlic, herbs, and Parmesan. 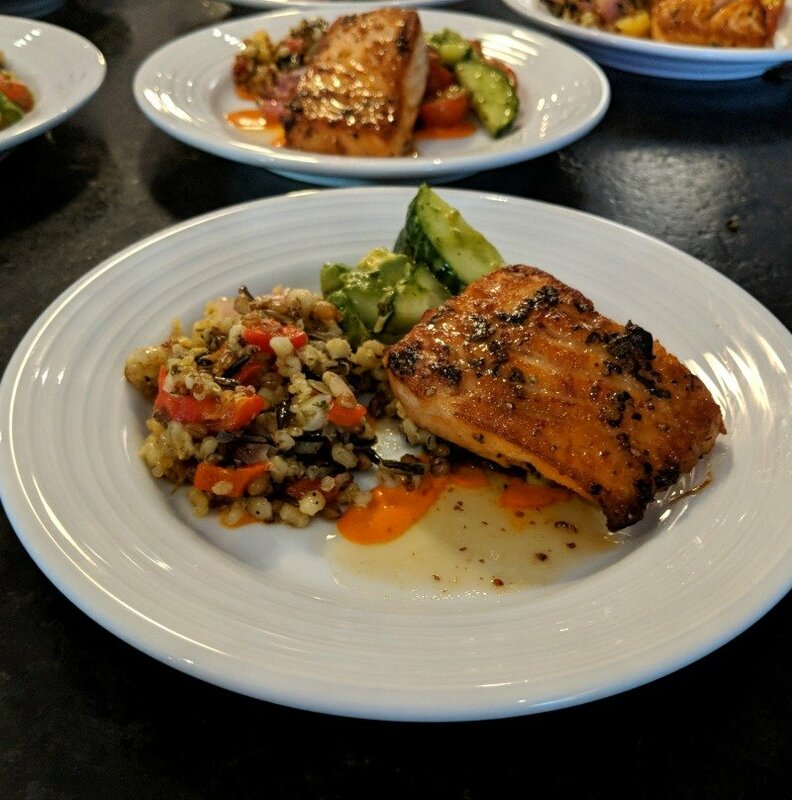 Finally, if you’re in the mood for seafood, you’re going to want to try this Maple Glazed Salmon which is served with organic grains, cucumber, tomato, pesto, and red pepper sauce. 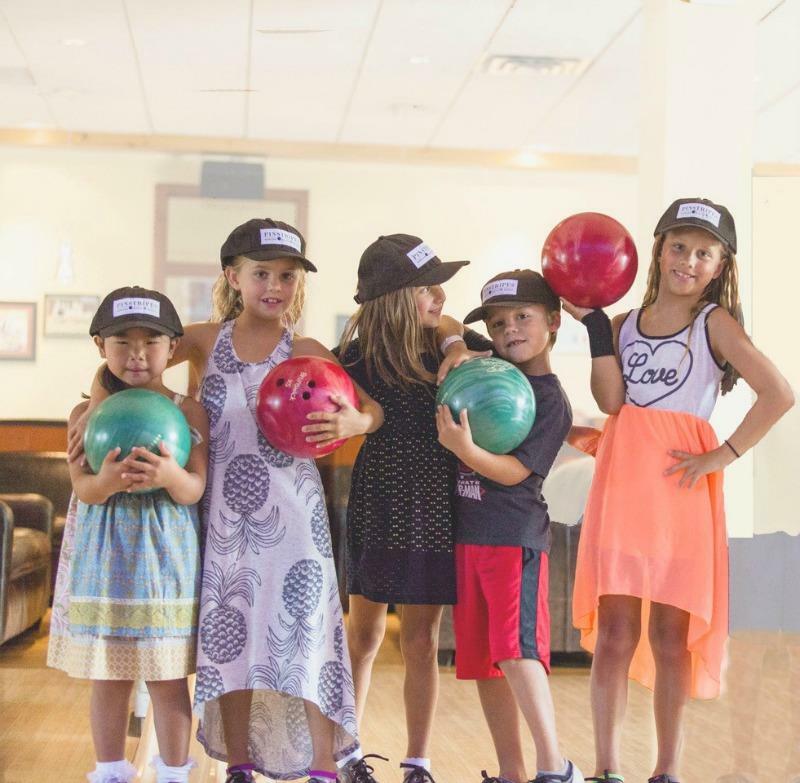 Join Pinstripes Kids Club and receive these perks: Kids Playtime Bowling (Monday-Friday 10 am to 12 pm). $3 per child per hour with a $3 shoe rental. Adults bowl free with their kids! Kids Club members also get a special birthday gift during their birthday month. Check out pinstripes.com/kids. Located at 111 Park Avenue, Pinstripes Cleveland will be open seven days a week for lunch and dinner. Every Monday through Friday from 3:00 pm to 6:30 pm Pinstripes offers Happy Hour, which features half-priced select appetizers, pizzas and flatbreads as well as drink specials starting at $4. Their Thursday Night Social features $6 Handcrafted Cocktails which are available all day. On Sundays, Pinstripes offers an expansive bottomless brunch buffet from 10:00 am to 2:00 pm featuring $4 mimosas and $7 Bloody Marys all day, and on Saturdays features an a la carte brunch menu. 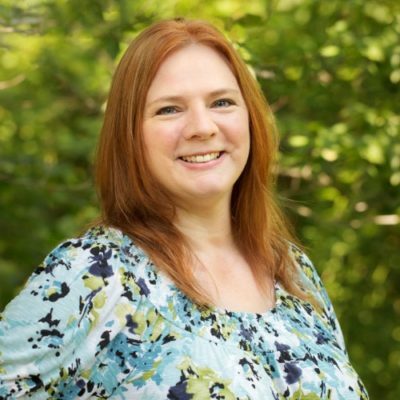 You can also connect with Pinstripes on Facebook, Twitter and Instagram.